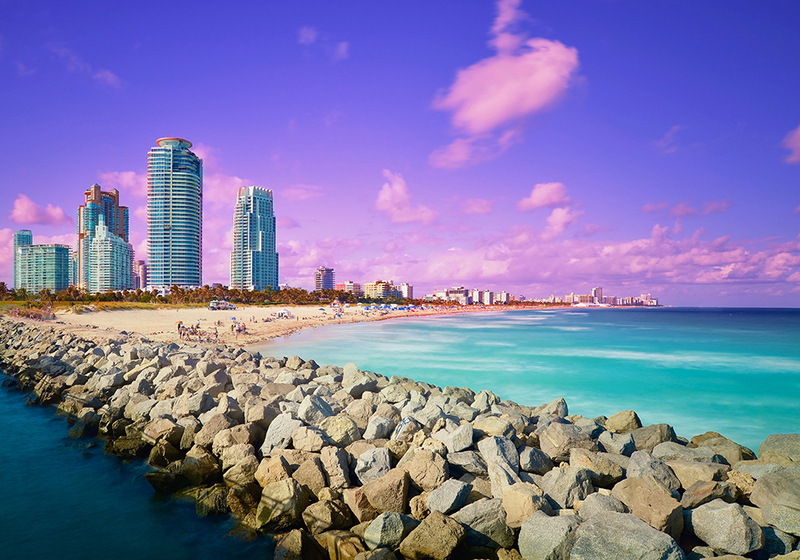 Known for its glitz and its glamour, jet-set dwellers, beautiful beaches and luxury house rentals, Miami is no stranger to the high life. In fact. #VacationGoals might just come to mind when you think about this popular luxury destination! But, for a city that demands ‘go big or go home,’ there’s only one way to visit – and that’s in style. In order to nail your five-star vacation, there’s a few essentials and certain etiquettes to consider before booking a luxury break, quite unlike any other. Locals, guests and tourists may have a shared appreciation for the finer things in life. This means decadence at every touchpoint. Start with a luxury Miami rental, such as Villa Melissa. This spectacular modern home is furnished with the latest amenities, delivered to the high spec. Its large kitchen is the perfect spot for hiring a local chef to cook up a treat for dinner parties and soirees, with no expense spared. With two parking spots, don’t miss the opportunity to hire only the very best sports cars to show off your drive-way; a Bentley convertible should do the trick. When Kanye West splashed out on a million dollar ‘beach bunker’ on Miami beach, it made global headlines. 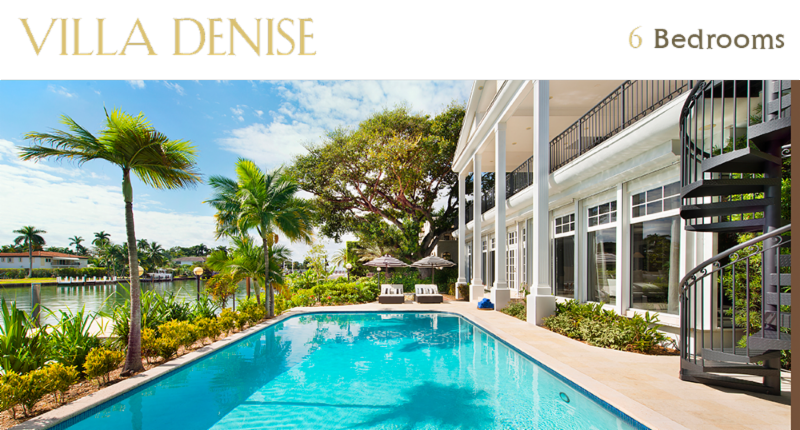 To follow suit, you’ll need more than a Miami beach villa; you’ll need a mansion masterpiece! With seven huge bedrooms, Villa Contenta is up there with some of the most desirable and breath-taking properties in the city. This sprawling estate spans over 11,000 sq ft, putting Kim and Kanye’s 4,700 sq ft four-bedroom property firmly in the shade. By its own admission, Miami is not an understated city. Here, decadence comes in great packages. For the full five-star experience, you need to eat, drink and dwell like an A-lister. There’s endless Michelin-star restaurants to sample, as well as high-end watering holes and private clubs for evening entertainment. Back in your luxury house rental, Miami is best enjoyed with a chic abode. Villa Valentina is the perfect answer to this, with its symphony of design, prime waterfront views, exquisite modern art masterpieces, and a stunning vanishing-edge pool to relax in. It’s Miami living at its best. going to need a yacht! What’s more, you’re going to need a dock to moor it. 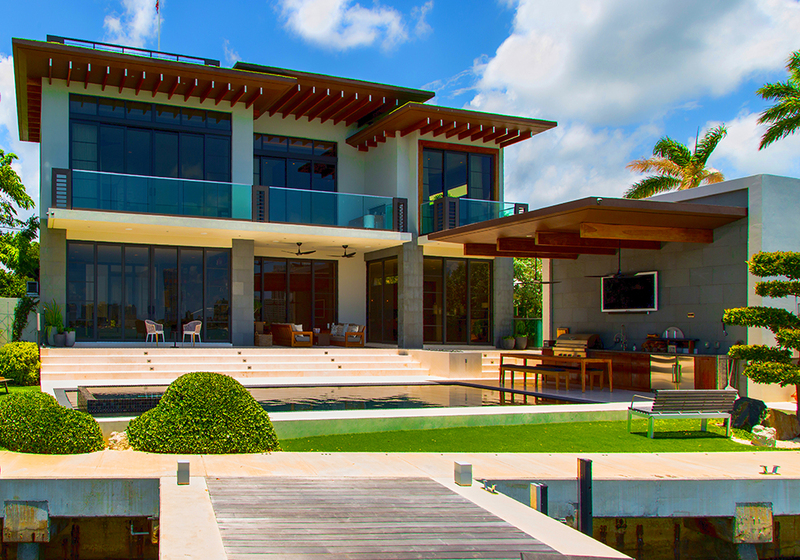 In the many mansions for rent, Miami is home to a number with private docks, like Villa Kayla. This stunning contemporary property sleeps 14 people, with floor to ceiling natural light, showing off its prime location in all its magnificence. Boasting waterfront views, this elite property is one of the most in-demand, for those wanting only the very best from their break. It’s extremely popular during the International Yacht Show, so advance booking is advised. While Luxury Miami rentals are dotted all over the city, prestigious residences are harder to come by. As such, properties located in and around the island’s waterways are some of the most popular in well-heeled circles. Tucked away in the Venetian Causeway, Villa Siri offers all the trimmings of five-star luxury, in the privacy of its own island. Within swinging distance of the local golf club, and an Uber ride from the golden stretches of sand, it has all the hallmarks of exclusivity about it. Not to mention its private heated pool and six en-suite bedrooms. Villazzo offers a wide selection of Miami luxury house rentals for a five-star get-away. With outstanding customer service and an unrivaled portfolio of properties, you’re guaranteed an unforgettable stay. 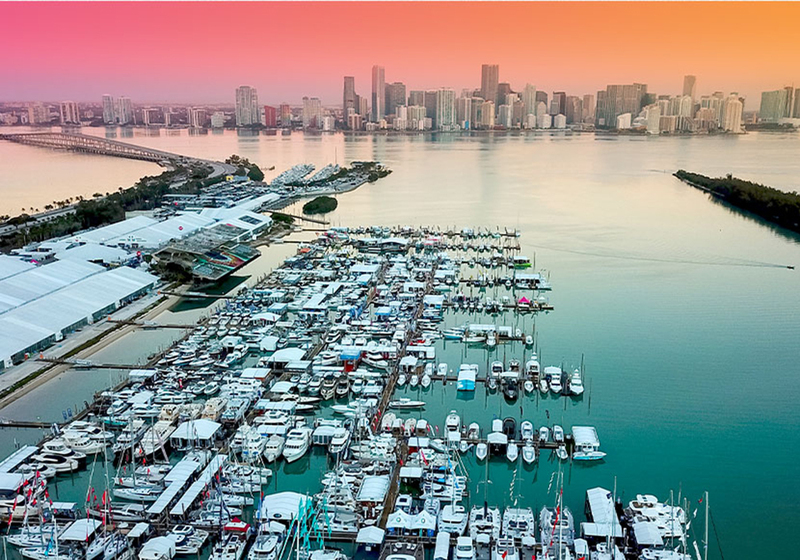 The International Boat Show is one of the most anticipated events in Miami’s calendar, and perfect excuse to treat yourself to a luxury Miami villa rental at the same time. Attracting a well-heeled clique of jet set visitors, it returns again between February 14 and 18, 2019. As one of the busiest times in the city, it’s worth organizing your trip in advance, to make sure it’s VIP access all the way, and you nab one of the top villas in Miami to stay. If you’re planning to visit, here’s what you need to know. Big things – in every respect. This is one of the top events for the global sailing community, with super yachts, sailboats, catamarans and sailing gear to marvel at. Last year attendance was up 7% with nearly 100,000 guests visiting from approximately 35 countries. The International Boat Show takes place in Miami Marine Stadium Park & Basin, which is just below downtown. Villas in Miami are always a great option for small and large groups, offering the right balance of freedom and privacy. 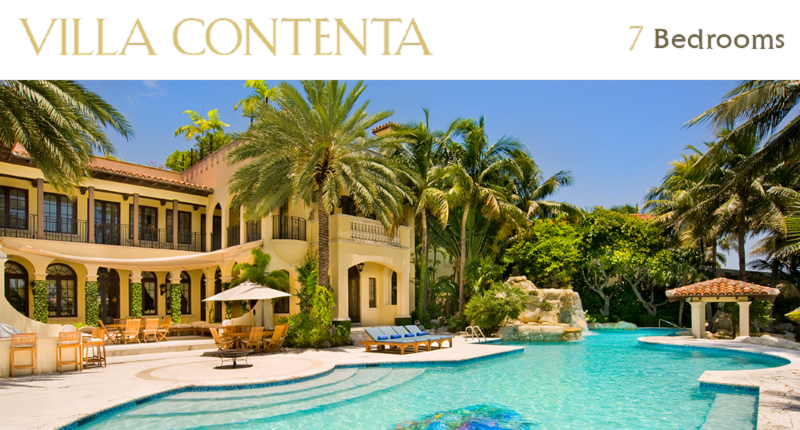 Villazzo, offers the best Miami luxury house rentals, with five-star concierge service for your every need. If you plan to stay close to the venue, Palm Island is a tranquil setting for some respite. Here, Villa Kayla is well suited to families, with five large bedrooms, a stunning pool and views across the bay. If you’re looking to moor up, then Villa Valentina offers a waterside residence for your superyacht that is sure to impress. 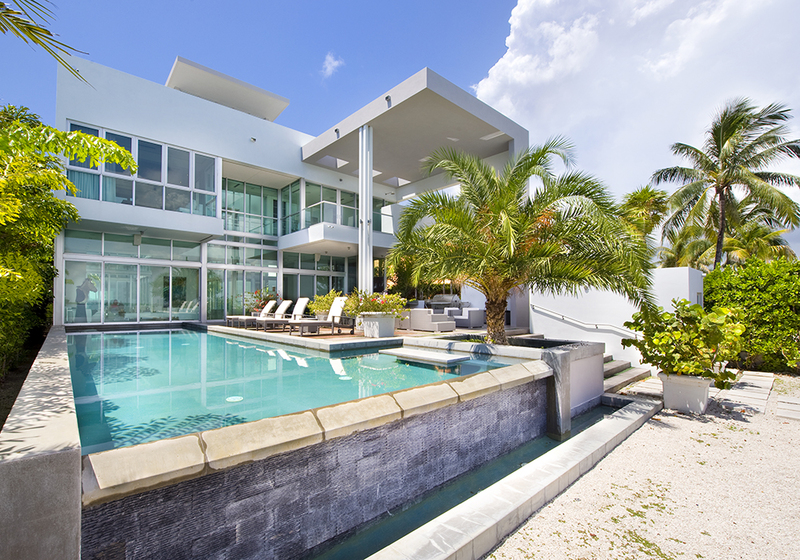 With all the trappings of luxury, this six-bedroom luxury Miami villa is one of the most sought after. 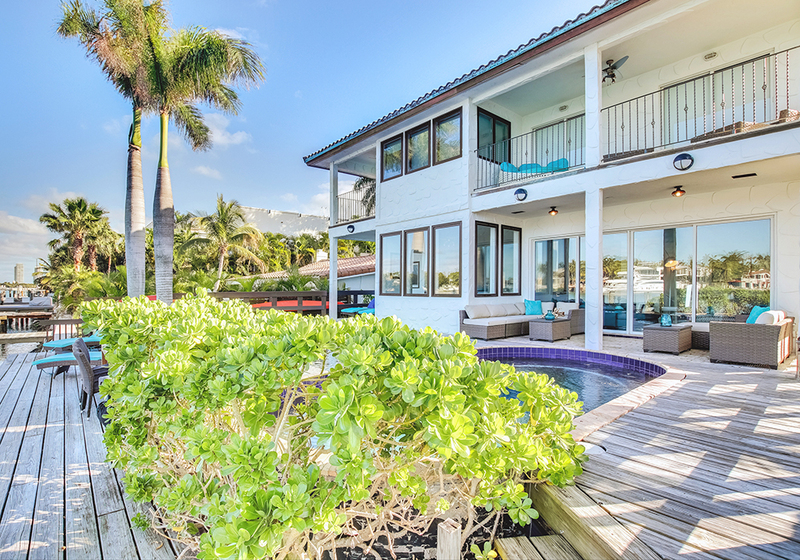 Just minutes from the excitement of Miami Beach is Villa Melissa – an elegant four-bedroom property with a private dock. Much like the exquisite villas in Miami Fl, its food and drink scene is impressive. If you want to soak up the city in all its glory, then a walk down Collins Avenue offers plenty of eateries and bars to swing by. However, reservations are always advised, especially at this busy time. 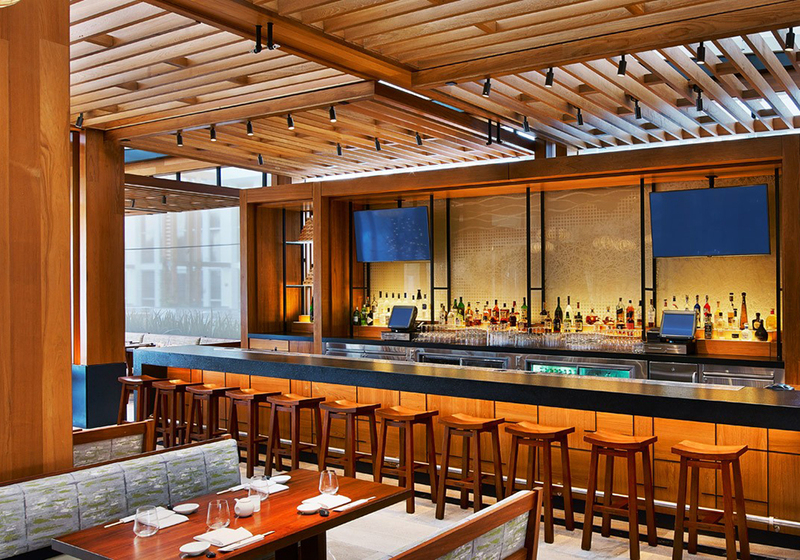 For high-end dining, Nobu remains a hip spot for Japanese cuisine at its best; you never know who you might rub shoulders with too. An institution, Joe’s Stone Crab is a stalwart in the city, offering great local seafood dishes. Or, for all-American dining, try The Dutch – also a good spot for brunch. With plenty of bars, you’re spoiled for choice. For business meetings in a chic setting, Le Sirenuse is a great venue for discerning visitors. Likewise, The Regent Cocktail Club is a popular spot, slightly more upbeat with a post-prohibition theme and sophisticated cocktails. Another popular joint is Jim & Neesie in Miami beach; expect inspiring cocktails with an equally punchy bar menu. Within mooring distance of your luxury villa rental, Miami has no end of dazzling clubs for those wishing to party into the night. Liv at the Fontainbleau is one of the city’s prime nightspots, known for big name DJs and VIP access. There’s always something going on at Soho Beach House. Restricted to members and their guests, it’s stunning restaurant – Cecconi’s, is also worth a detour. For high rollers, The Bath Club is one of the city’s most exclusive members-only clubs. If you are a member, or happen to know one, it’s perfectly placed for all the action just off Collins Avenue. Enjoy Miami as it’s meant – in true style, staying in a luxury villa rentals with Villazzo. With outstanding customer service and an unrivalled portfolio of properties, you’re guaranteed a five-star stay. In our ongoing series of interviews, we exclusively speak to David Sontag, Sales Director at Villazzo. 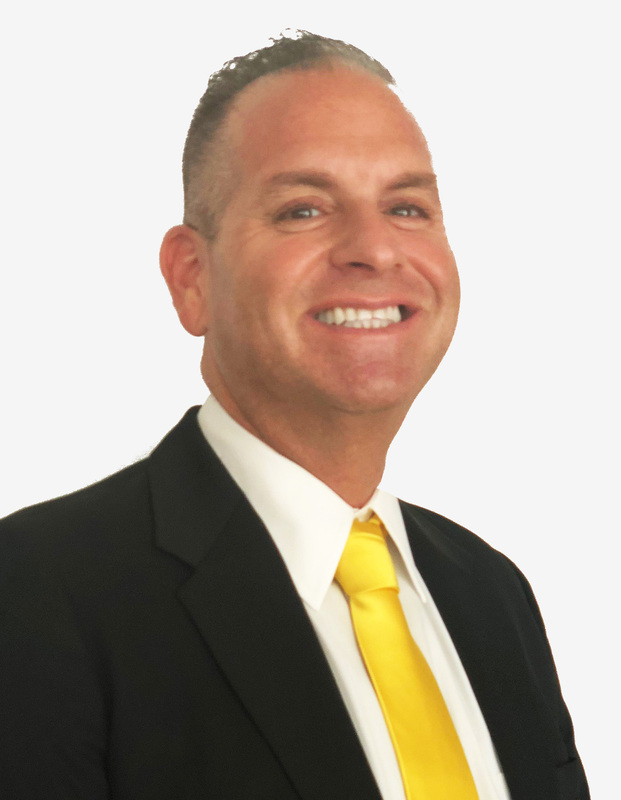 With more than five years’ experience in the luxury sales industry, David has also worked for The Miami Herald and The Miami Heat, before joining Villazzo in 2016. Q: Tell us a little about your objectives as Sales Director at Villazzo? My main objectives are to book homes in each of the destinations we serve, while increasing revenue year on year. This involves finding homeowners that are interested in joining our VillaHotel program, and continuing to keep Villazzo at the front of their minds. Q: Villazzo is known for its unrivalled vacation rentals in incredible locations. What do you look for in new properties? We always look for the best homes in the best locations in the destinations we offer, many of which have the ‘wow’ factor. Our reputation means that owners trust us with their homes and work with us exclusively. We enjoy finding likeminded partners that we can build long-term relationships with. Q: Currently, Villazzo is present in five global locations around the world. Where would you like to see the next destination on the map? Q: What makes Villazzo unique, that entices your elite clientele back time and again? It’s all about the high level of service we offer. When a client first contacts Villazzo, it’s because they’ve heard about our concept, and have seen photos of our properties online. But, it’s our five-star service that gives us a real advantage, which is unrivaled and unmatched by anyone. After we’ve completed the booking process, guests are introduced to our operations team (David & Aleksandra). They work effortlessly to plan the guest’s itineraries, and ensure their every desire is met. Between these two and their in-house teams, they pull out all the stops to make every experience special. Guests leave feeling cared and catered for, and we notice that many return – not just to the same destinations, but others in our portfolio too. Q: What is more important – great customer service or a great villa location? They’re both equally as important as each other, but for different reasons. The homes, and their location are often the motivation for guests to get in touch – and what makes us stand out against competitors. However, it’s our five-star service that we’re known for. 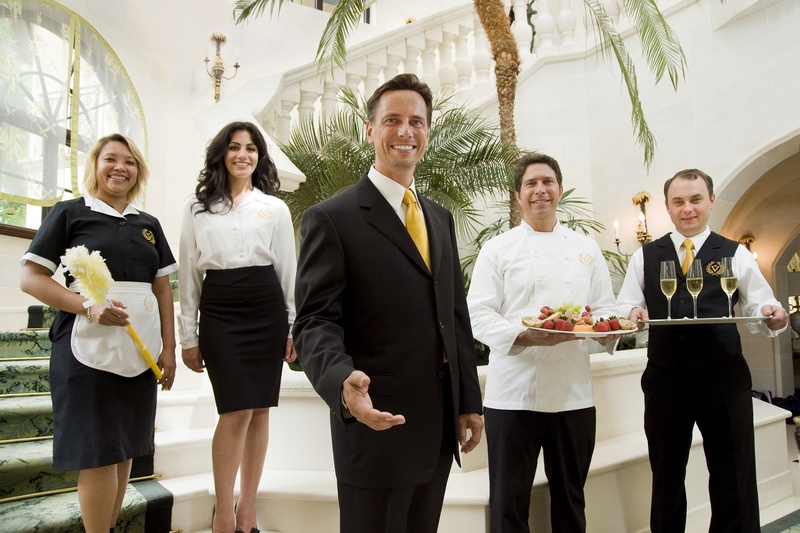 The service begins during the first initial call and continues even after a guest checks out. Our goal is to make a personal connection from the start. Once a guest arrives and stays with us, it’s the outstanding customer service that gets them to return, and we go beyond the usual expectations to make sure guests are satisfied. 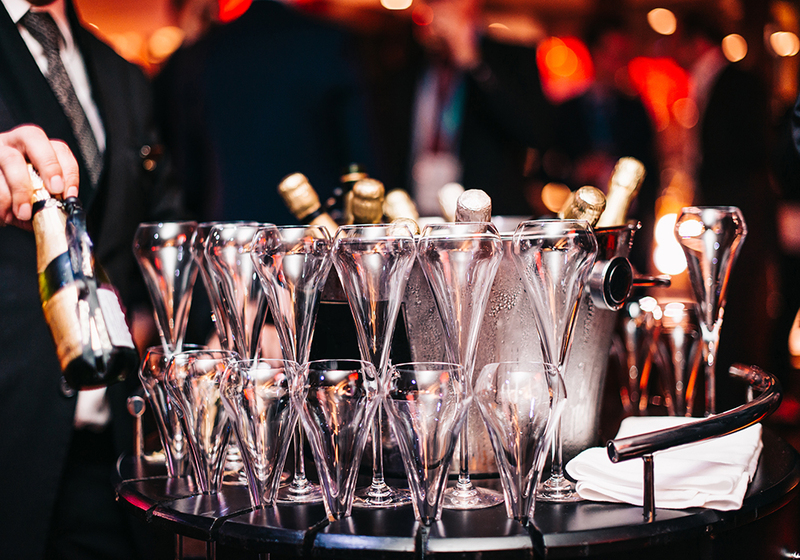 Q: You’re extremely well-travelled with a love of luxury – how does this help in your role? Having a knowledge of luxury, how luxury is defined, and what’s expected from a luxury experience helps define my role. I appreciate that customers want a professional, polite approach, as well as access to some of the best luxury villa rentals. Q: What is the most challenging part of your job? We’re often asked to help plan itineraries that create memories that last a lifetime. This is a challenge we love, but can take weeks, if not months of planning. Q: Have you noticed any interesting trends in the industry at the moment? The increased demand for private rental homes continues. As travelers look for a more personalized service, this is something we can help with at Villazzo. Q: Do you have any insider tips for online rental bookings? Rates tend to be more favorable during mid-week stays. If you have a limited budget, try and look for properties that don’t include a weekend stay. Q: If you had to pick a destination for unrivalled luxury, where would you choose? This is personal to everyone’s taste, after all, there is luxury to be found in every destination. For me, it’s a combination of a perfect property matched with five-star service to create a memorable stay. 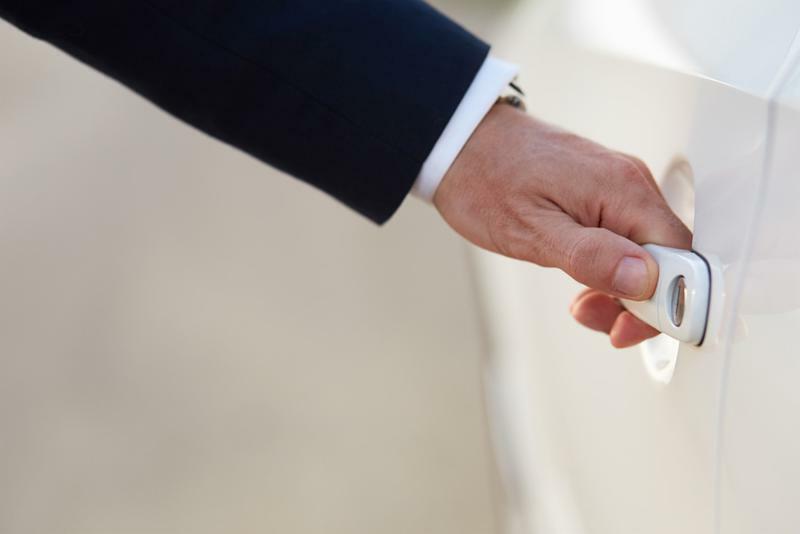 Complimentary Chauffeur Service with your 5-star Stay! The Festival now attracts more than 65,000 guests annually to its 85+ events throughout the five-day weekend, which take place February 22-26, 2017 at various locations throughout South Florida. Take advantage of last minute availability and book your 5-star villa now and arrive at your culinary events in style with Villazzo’s luxury chauffeur service. Complimentary Miami Chauffeur Service for 5 people – 4 hours per day of luxurious door-to-door group transportation to and from South Beach with your own private driver (gift value of $3000). Your VillaHotel experience aims to create a lifestyle organized by your own private Hotel Manager and his expert team of hand-picked and uniformed staff whom we train in-house to pamper you. Email villas@villazzo.com to book your minimum 7 night 5-star stay during the month of February 2017 to take advantage of this exclusive offer. Escape the South Beach frenzy and relax poolside at your own private VillaHotel hotel in Miami Beach. 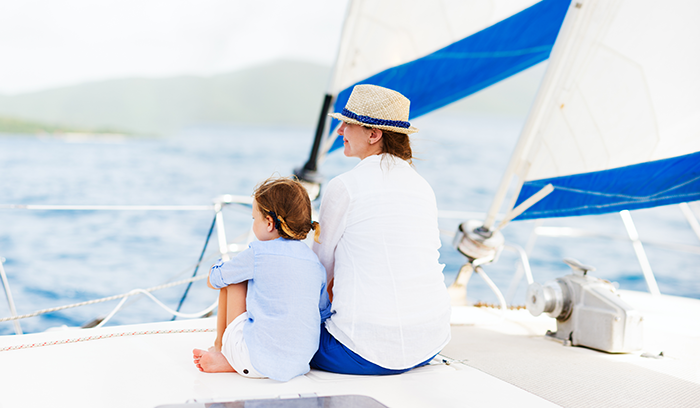 Make Mom’s day with a Complimentary Day Cruise! Treat mom to the day out that she deserves! 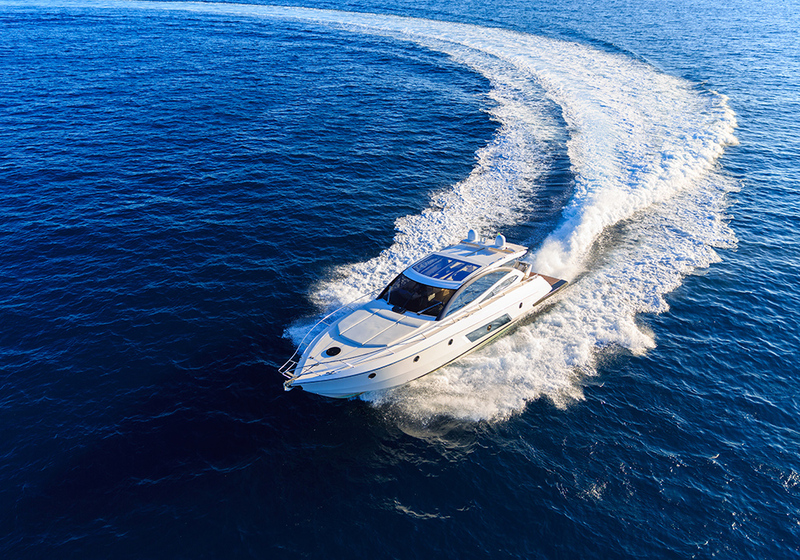 Bring the whole family to a day cruise on board a luxury yacht charter and toast to the occasion while cruising across the smooth waters of Biscayne Bay. Don’t miss your opportunity to indulge all the moms in your family and celebrate in style. VIP treatment that the whole family can enjoy as well sounds dreamy! Come aboard and enjoy a 8 hour cruise on the Legend & Soul Power Cat, complimentary when you book a minimum three night stay, 5 star VillaHotel booking at any Miami villa during the month of May. Your VillaHotel experience includes a lifestyle organized by your own private Hotel Manager and his expert team of hand-picked and uniformed staff whom we train in-house to pamper you. Don’t miss your opportunity to indulge all the moms in your family and celebrate in style! Contact us at villas@villazzo.com to book now and assure availability, and let Villazzo take care of the details.